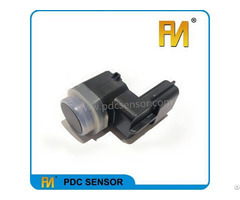 Posted By: 3K Mold (Shenzhen) Co.,Ltd. 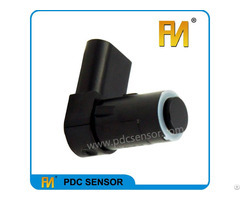 3k mold (Shenzhen) Co. Ltd was established in July 1999, located in Shenzhen. It’s a comprehensive enterprise which specialized in plastic injection mold making and plastic molded parts production services. 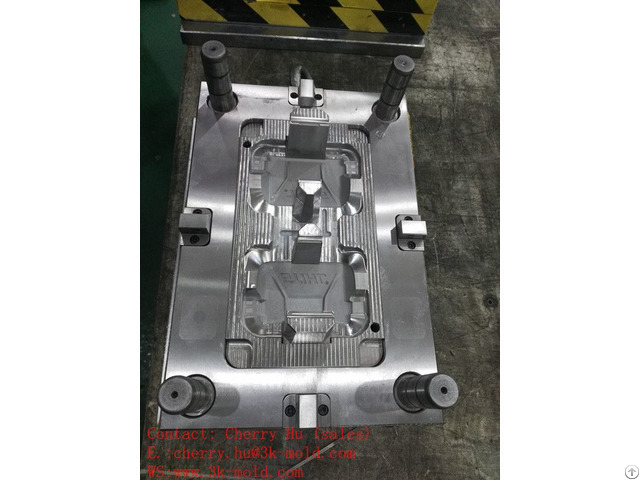 3K mold has its own mold design and manufacturing teams, 3K mold is very familiar with DME, HASCO, MUSUMI, PROGRESSIVE, STRACK, MEUSBURGER, AGATHON, CUMSA and other standard applications. Our mold and molded parts have a wide range industry including automotive, home application, telecom, household application, medical devices, toy etc. 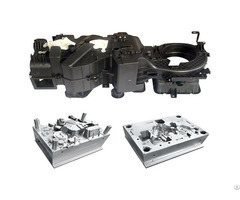 Our mold mainly includes: Precision injection mold, rapid tooling, double injection mold, die casting mold, over mold, two shot mold, blow mold and (BMC) thermoset mold, MUD standard of DME specifications, the Blocking mode with HASCO standard, and according to the characteristics of customer products to customized mold system. In the plastic product production, we can also provide full services from injection molding, painting, silkscreen, pad printing and hot stamping etc. If you need a trusting mold making partner, please kindly consider us, many many thanks for you. Please feel free to contact with me if you have any questions!